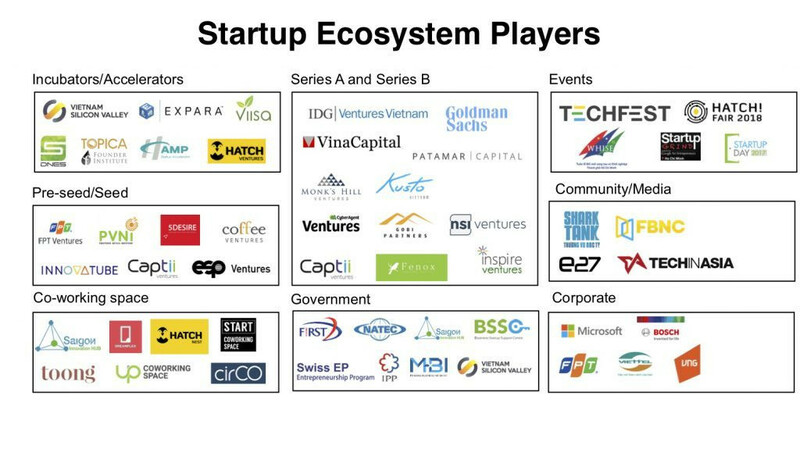 The startup ecosystem in Southeast Asia has been very vibrant. It is without a doubt that the prime market for startup investment is Vietnam, an ecosystem that cannot simply be ignored. 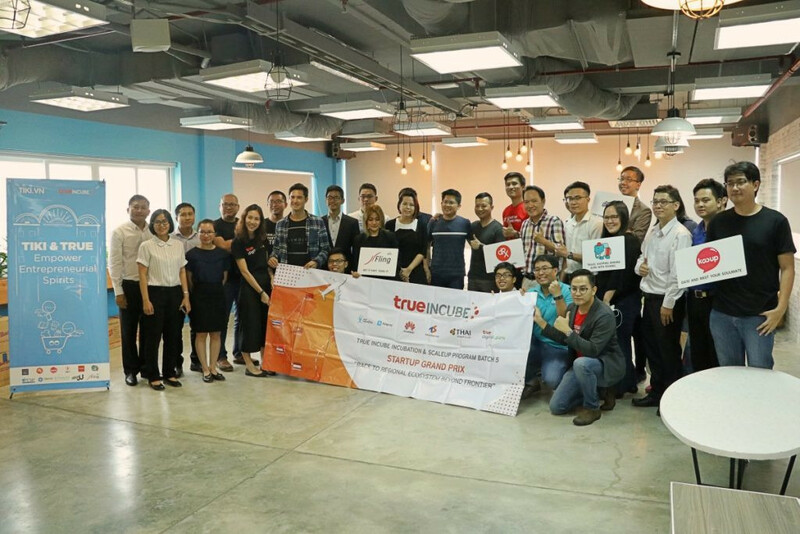 Techsauce had a chance to join a special business field trip with True Incube Incubation & ScaleUp Program Batch 5 that allowed 5 Thai startups which were ChangTrixget, DRX, Fling, Kooup, and ShopJJ to learn about Vietnam’s startup ecosystem. They visited one of the best startup hubs in Vietnam, met tech industry experts, and learnt a lot from potential partners who gave valuable feedback on their business models. The key hosts were tiki.vn, Circo, CP Vietnam and Saigon Innovation Hub. Before you catch a flight over here, let’s get to know the ins and outs of this vibrant country. Vietnam is a country in Southeast Asia, and has one of the region’s fastest-growing economies. The total land area of Vietnam is 329,569 square kilometers, administratively divided into 64 provinces and municipalities. It has a total population of about 95 million. GDP in Vietnam averaged 68.78 USD billion from 1985 until 2017, reaching an all time high of 223.86 USD billion in 2017. The ecosystem in Vietnam is still very young. It’s only 3 years old. They’ve just passed the first stage of activation and now they are going into the second phase of the development which is the globalization stage. They have about 3,000 startups in the ecosystem at the moment. One third is based on technology while the rest is consumer based. 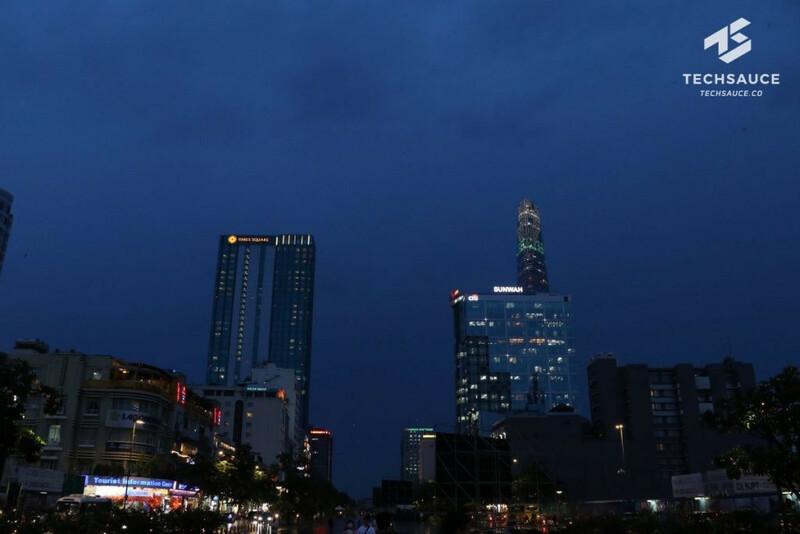 In 2000 tech companies sprouted up in Vietnam, but it was really in 2016 that the country’s startup ecosystem was fully complete with all of its components. The increase of startups was made possible with a good telecommunications system, the Internet, 4G, and the improvement of technology and education. The ecosystem was also driven by ‘The Viet Kieu (Viet Kieo)’, a generation of Vietnamese who studied overseas and came back. 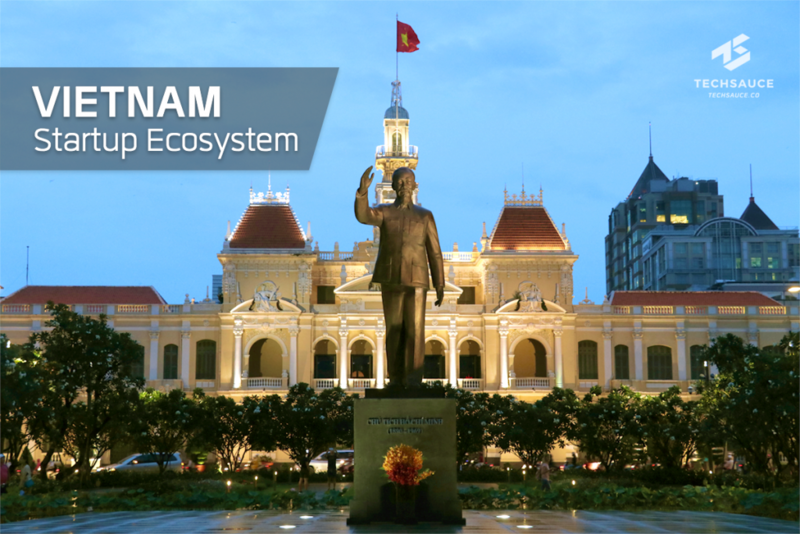 The next goal of Vietnam’s startup ecosystem is to help startups in Vietnam grow and scale up globally because at the moment they tend to focus only on the domestic market. The average working age in Vietnam is under the age of 45. It accounts for 60% of Vietnam’s most impressive growth. The main reason is because young people tend to be more resilient, tech savvy than the older generation, and are ready to adopt new technology and innovation. Internet access reaches over 52 percent of the population. The ability to access the Internet has become increasingly important to foster digital innovation and growth of the ecosystem. Internet usage is still rising and growth of mobile users has grown to over 152 percent. A Hub for Developers. Vietnamese people have high tech capabilities. It is known that Vietnam is one of the countries that has the leading Software House of the region. There are big IT companies that use its services and it also has a comparatively low cost of living so that means there is a probability that innovation is able to reduce the cost of operation. It openly welcomes foreign business ownership, giving a maximum of 100% in almost every industry. This is also another incentive for foreigners to invest in Vietnam if you are looking for a market to expand in. It is a place where you have the right to manage the business and ownership of the innovation. Cash is still king. Although its economy has a high rate of using technology, Vietnam still very much is a cash economy. Most Vietnam’s E-Commerce services still use cash as the preferred method of payment. Consumers prefer linking their bank accounts for online payments rather than credit cards. For online purchases, most Vietnamese still prefer to spend their money by linking payments with their bank accounts rather than by using their debit or credit cards. Mobile users choose homegrown apps. The popular messaging app service that Vietnamese users use the most as a chat app and a social media platform is Zalo, which provides services such as messaging, music, video and content. Ride-Hailing is growing fast in the city. When you look at urban transportation, apart from taxis and buses, there is also ride-hailing services which allow users to book rides and pay for car services through a smartphone app. It is one of the most popular travel options among Vietnamese users. The key player in this sector is Grab from overseas. Another player to watch out for is Go-Jek, who entered the Vietnamese market as Go-Viet. Startup news is very popular among local media. The media is one of the key drivers of the startup ecosystem in Vietnam. 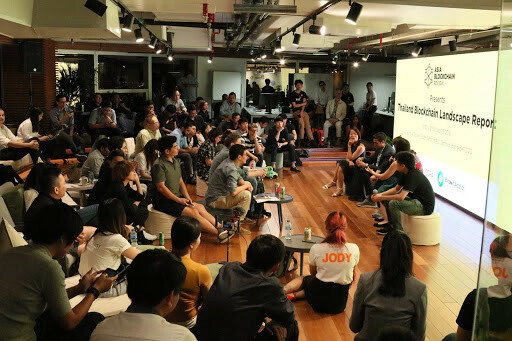 Experts say that it is very common for the local media to cover startups trends, which in turn gets the general public to become familiar with the startup environment and understand how it works. VNG, a Vietnam tech company since 2004, is owned by Vietnamese-based messenger application and Vietnam gaming publisher, Zing Media and Zalo. It is estimated that the company’s value is over US$1 billion, which is made up of investment from Chinese and Japanese investors. tiki.vn is an e-commerce startup that connects both B2C and B2B2C. The company started operations in 2010 as an online bookstore and then it extended to cosmetics and IT equipment in later years. One of their main features includes a two-hour delivery service. 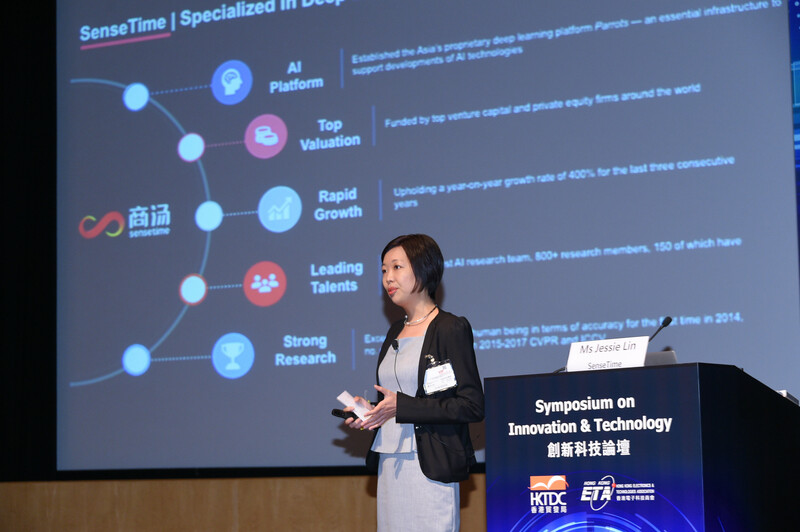 They currently have series C funding with leading investors such as JD.com. Foody.vn is a startup that provides the most popular food platform in Vietnam. Recently it has been purchased for $68 million by the SEA Group. Momo Mobile Money is a Fintech Startup that provides e-wallet and payment gateway services through smartphones. It supports more than 100 transactions via 24 local banks and credit card providers such as Visa, MasterCard, and JBC. In 2016, Standard Chartered invested $28 million. Yeah1 Network is a digital media multi-platform founded in 2015. They have a teenage demographic and provide daily news content. Yeah1 indicates that they have 90 million registered users and 3,200 million visitors. They currently have an IPO in the Hong Kong Stock Exchange (HOSE) with a market value of $400 million. The Gioi Di Dong is a leading IT e-Commerce website. It had its IPO in 2014 and currently has a market value of $1.5 billion. Jamja is an online marketplace platform that offers discounts with both online and offline services. In 2018, it received seed investment from 4 investors. Topica Edtech Group is a Vietnam’s Edtech startup. It develops solutions and is an education platform. It is now preparing to gain Series D investment worth about US$100 million. Appota Startup is a mobile platform provider. Their core businesses are game publishing, business advertising, and providing a payment platform. It recently received Series C investment from a group of Korean investors and is preparing to launch series D investment soon. The major capital and funding support come from the venture capitalists (VC) overseas rather than from local funds. CVC comes from transnational corporations and state-owned enterprises rather than private companies. IDG Ventures Vietnam is the first technology VC in Vietnam to invest in VNG from Series A in 2005. 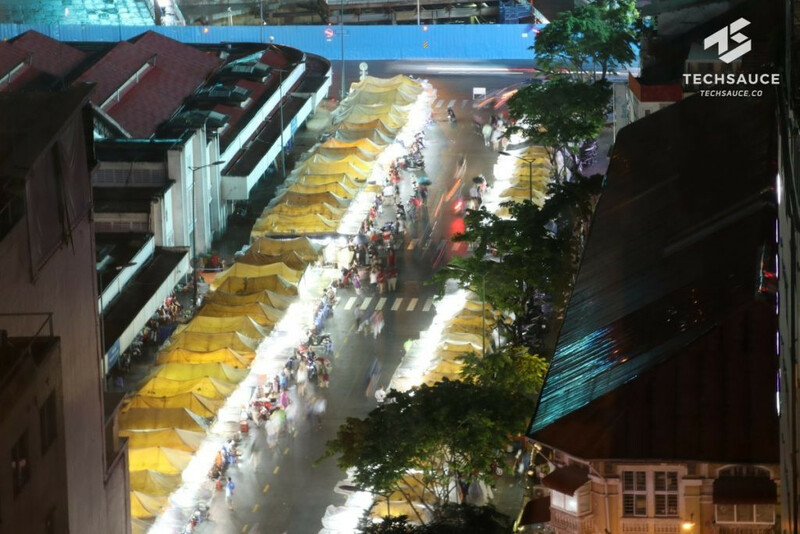 500 Startup, a VC Micro-Fund, focuses on investing in tech startups in Vietnam. Dragon Capital is a fund that has focused on investment in Vietnam since 1994. It has branches in Thailand, Hong Kong and the United Kingdom. In addition to investing in traditional businesses, they are now also investing in startups. Viettel is a mobile service provider in Vietnam. FPT Venture (Pre-Seed) is another mobile operator in the country. Pre-Seed investment is actively focused on private CVCs in Vietnam. Incubator and Accelerator programs are supported by the government and non-governmental organizations from overseas. VIISA, is one of the accelerators and seed stage investors, supported by FPT Ventures and Dragon Capital. Wisepass Startup is one of the most interesting startups to watch out for. It represented CLMV at the final pitching round at the Techsauce Global Summit 2018. Hatch! 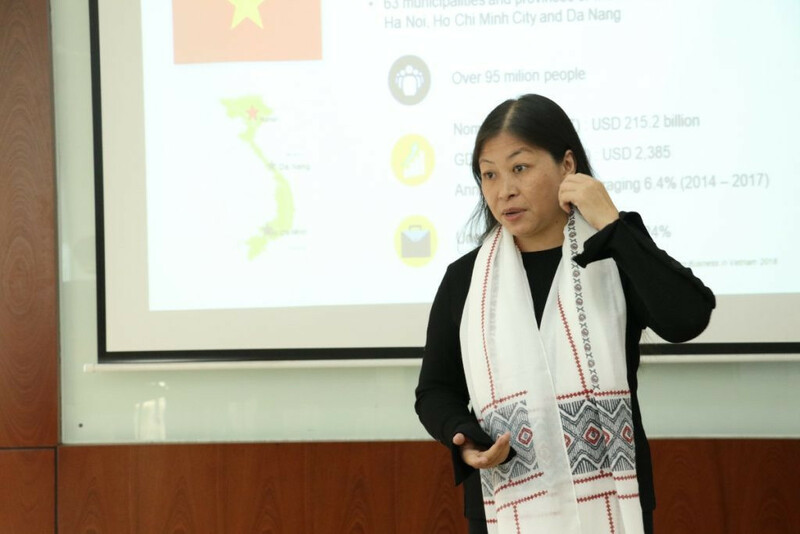 Ventures is a Vietnamese startup ecosystem builder that runs accelerator programs that has partnered up with UNDP and the Vietnam Mentor Initiative. 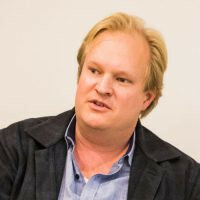 Topica Founder Institute is a member of the Global Founder Institute Network and is a startup accelerator program managed by Topica Edtech Group, which has branches in 60 countries and has a headquarter base in Silicon Valley. They are one of the Vietnamese startup ecosystem builders which now has mentored over 70 startups. 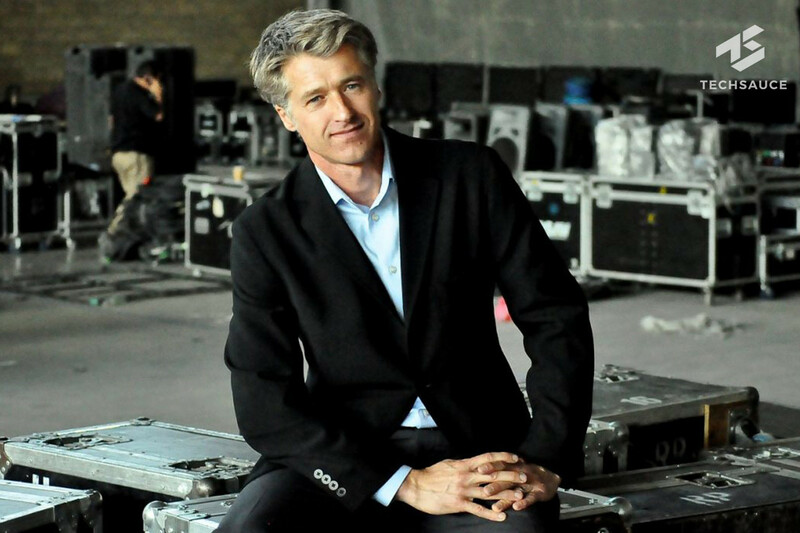 One in three of their startups has successfully raised funds worth $25 million. 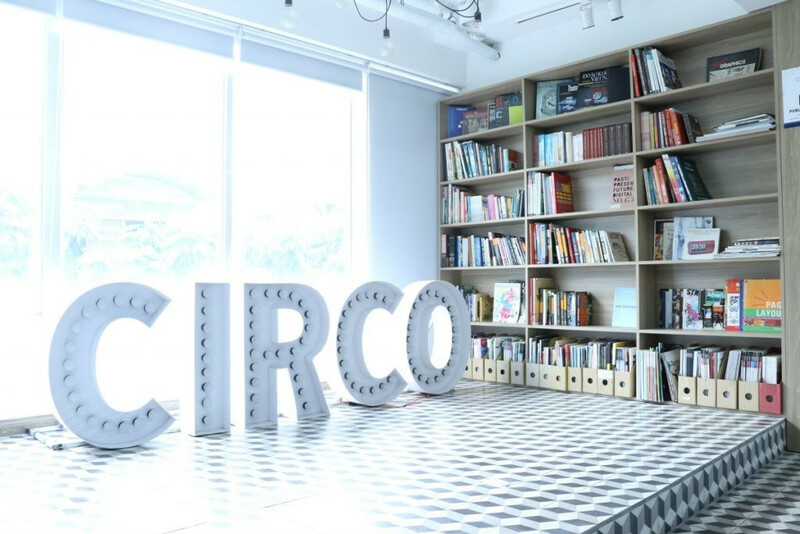 Circo, is a co-working space based in Ho Chi Minh City. Their service provides a working space for startups from Vietnam and overseas such as Singapore, Thailand, South Korea, Japan and so on. sYs Hatch! 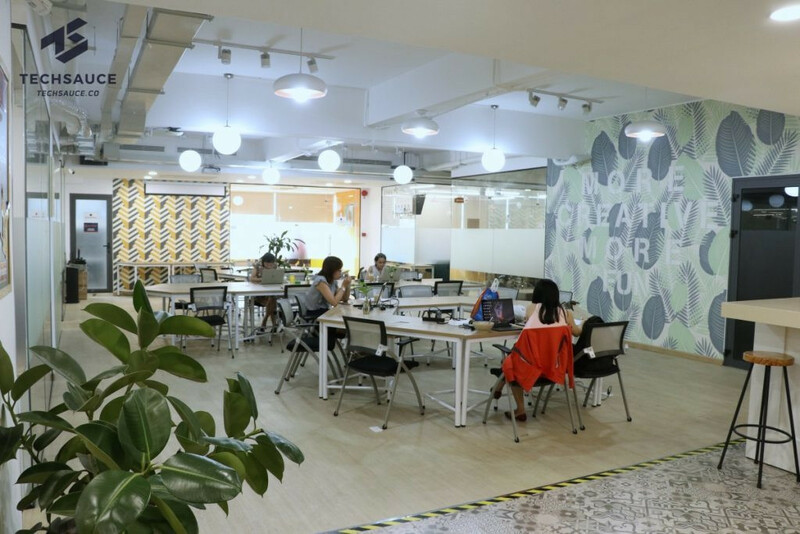 Nest, is a co-working space in Hanoi that is based in the Startup Supporting Center for young startups. Saigon Innovation Hub, is a government agency that also provides their space for others to use as a co-working space. It is one of the places where you can get support from a team of helpers who will help you navigate the startup ecosystem in Vietnam. The startup scene in Vietnam has been pretty vibrant and the government has been very supportive of startups. This has been true especially for this year. There has been a lot of positive development in Vietnam as the public sector welcomes foreign startups to Vietnam’s shores. 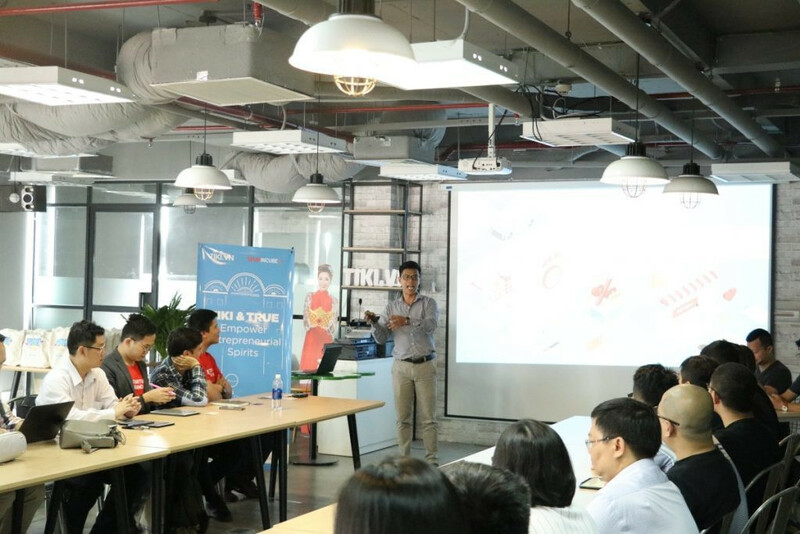 Saigon Innovation hub, was established in 2016 to promote the 2025 innovation and technology development plan through the support of small and medium technology entrepreneurs. Ministry of Science, also plays an important role in supporting startups. Their plan is to promote technology in the country as well as being an ecosystem supporter through various events. Business Startup Support Center, is a startup support center, established by the People’s Committee of HCMC. The center emphasizes on the need for young people to be skilled and entrepreneurial. Mekong Business Initiative, is a collaboration between the Vietnamese government agency collaborates and the governments of Australia, Laos, Cambodia and Myanmar to support the sustainable economic growth of the Mekong region. Vietnam Silicon Valley, is supported by three ministries, Ministry of Science, Ministry of Finance, and the Ministry of Planning and Investment. There is also support from the private sector. It’s role is to provide support though accelerators and VCs. TechFest Vietnam, is an annual Vietnam innovation show that aims to promote technology and drive innovations in the startup ecosystem. 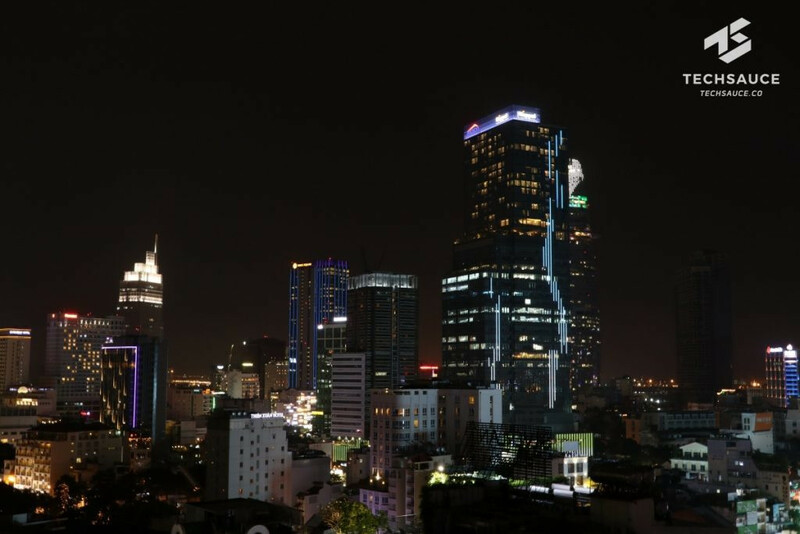 WHISE (Ho Chi Minh City Weekly Innovation, Startups and Entrepreneurship Week) is held in Ho Chi Minh City. It is one of the most exciting shows of science, technology and startups in Vietnam. Hatch! It is an international entrepreneurship conference in Ho Chi Minh City and is also a part of the WHISE event. Startup Day, is organized by the Business Startup Support Center, which has been organized since 2013. It brings together entrepreneurs and investors at a single event. This is a startup conference where entrepreneurs and investors cannot afford to miss if you want to invest in Vietnam market. Look for a local partner. Vietnam is number one in terms of technology imports. If you are looking to Vietnam as a market to expand to, or bring your technology to, you will need to first talk to the local who knows the culture, the market, and how the consumer market is reacting to exist products. Scale in market overseas then in Vietnam. VCs and accelerators tend to focus on supporting Vietnamese startups in their attempt to scale overseas. So it is not a good plan to enter the Vietnamese market if you intend to scale globally. However if you seriously want to enter the market in order to scale to a certain level, it is a good strategy because the market size is quite large with large usage of technology that continues to grow. Know the legal requirements. Vietnam is a socialist state with a mixed capitalist economy. There are different legal terms and permission rules for different businesses. Before expanding your startup business to the Vietnam, you should know the requirement throughly or consult a professional, especially about the employment, finance and the type of business they’re allowing to operate in the country. Be respectful in the culture differences. Vietnamese people has high tech capabilities. When entering Vietnam as a new market, first you need to learn about the market including the corporate culture, and employee and customer expectations. 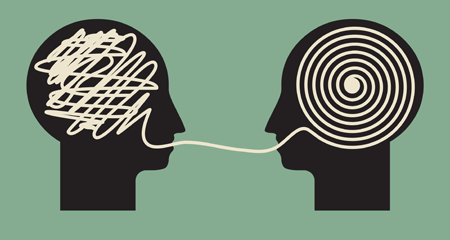 You need to be very straightforward and be open minded with new people.